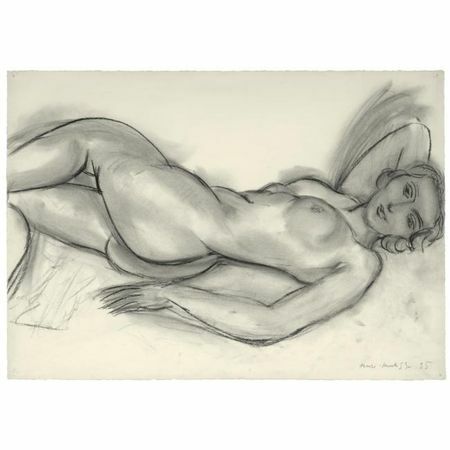 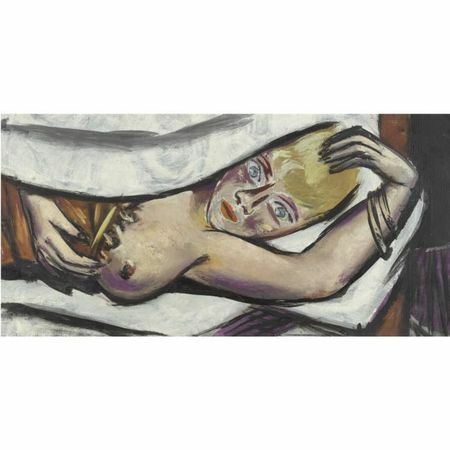 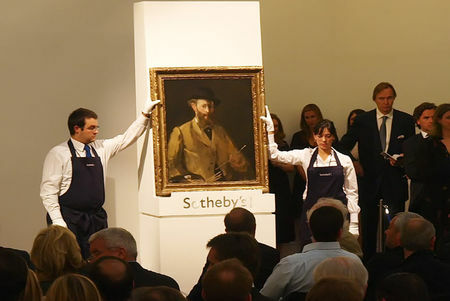 LONDON, TUESDAY 22 JUNE, 2010 – Tonight’s much-anticipated sale of Impressionist & Modern Art at Sotheby’s in London brought a within-estimate total of £112,101,350 / $165,282,230 / €134,409,672. Three works sold for more than £10 million, only the second time this has happened in London auction history: Edouard Manet’s museum-quality masterpiece Self Portrait with a Palette sold for £22,441,250 ($33,087,379 / €26,907,089), setting a new auction record for the artist; André Derain’s Arbres à Collioure, from the Vollard trove, made £16,281,250 ($24,005,075/€19,521,241), double the previous record for the artist and a record for any Fauve painting at auction; and Henri Matisse’s Odalisques jouant aux dames brought £11,801,250 /$17,399,763 / €14,149,715. 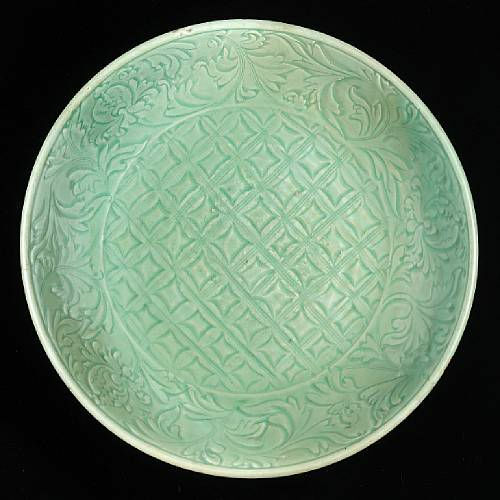 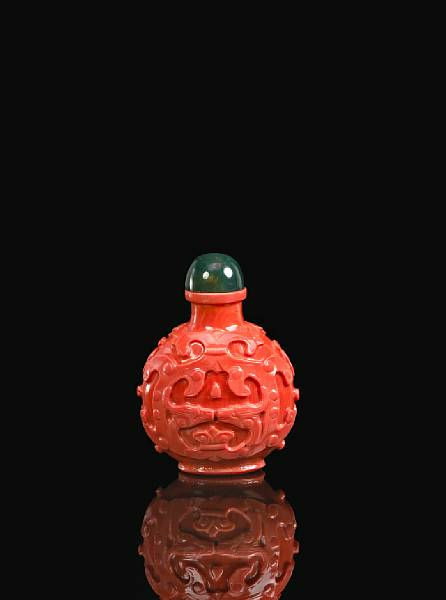 The sale attracted buyers from no fewer than 13 countries; of the lots sold, over 50% achieved prices in excess of the high estimate; and the average lot value for the works sold reached an exceptional £3.2 million. The sum achieved tonight brings the total of Impressionist & Modern Art sold by Sotheby’s London so far in 2010 to an unprecedented £276 million. 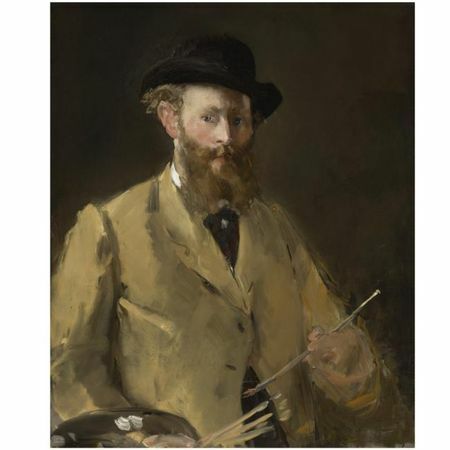 Self Portrait with a Palette, a rare, museum-quality work of 1878/9 by Edouard Manet, the father of Impressionism, sold this evening to an anonymous bidder for a record £22,441,250 ($33,087,379 / €26,907,089), eclipsing the previous record of $26m/£16m, which had stood unchallenged for the last 21 years. The price achieved tonight is almost double that realised by the same painting when it sold in the famous Loeb Collection sale in 1997 for $18.7m. 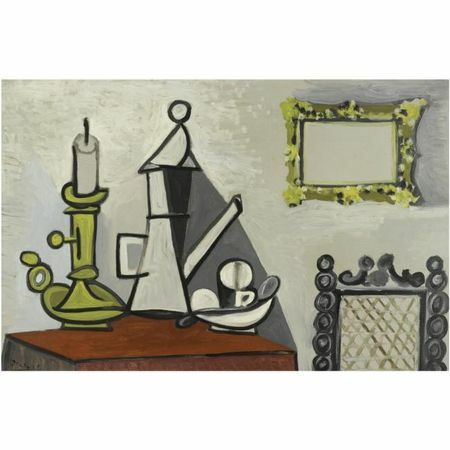 Tonight’s buyer joins a roster of illustrious collectors who have been quick to recognise the importance of this exceptional work (previous owners of the painting include Auguste Pellerin, the Marquise de Ganay and Jakob Goldschmidt). 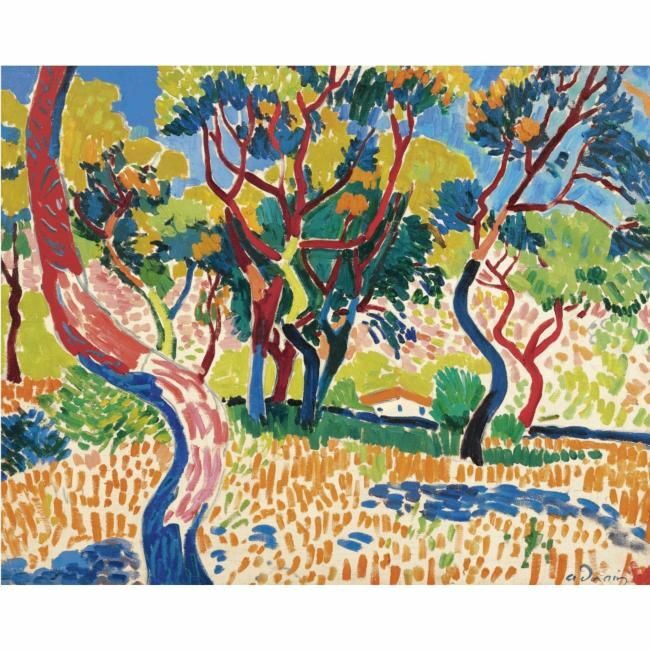 The subject of much excitement, André Derain’s great Fauve painting, Arbres à Collioure, from 1905, attracted numerous bidders, selling for a remarkable £16,281,250 ($24,005,075 / €19,521,241) – almost double the previous record for the artist ($14m/ £8.6m at Sotheby’s New York last November), and a new record price for any Fauve painting at auction. 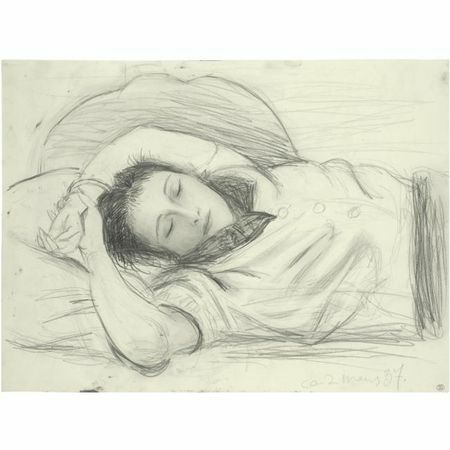 Discovered, together with a substantial group of other works, in a Paris bank vault in 1979, the painting was part of the extraordinary holding of the legendary art dealer Ambroise Vollard – a man who was at the heart of the avant-garde developments that were happening in Paris in the early 20th century. 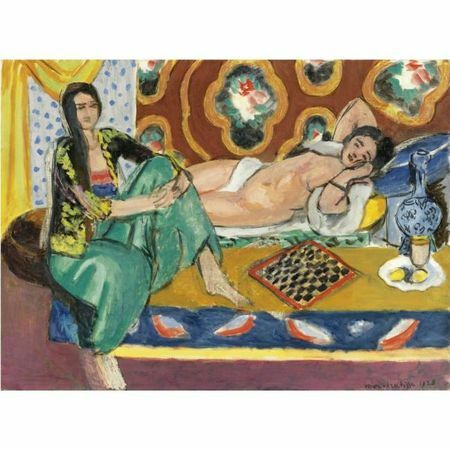 Having lain forgotten in a Paris bank vault for some 40 years, the painting was offered for sale tonight by the heirs of Ambroise Vollard. Further works from the Vollard safe will be offered at Sotheby’s Paris on June 29th. Completely fresh to the auction market, Henri Matisse’s Odalisques jouant aux dames sold for £11,801,250 ($17,399,763 / €14,149,715). Created during the artist’s most accomplished period as a colourist, it is an iconic work painted in Nice in 1928. 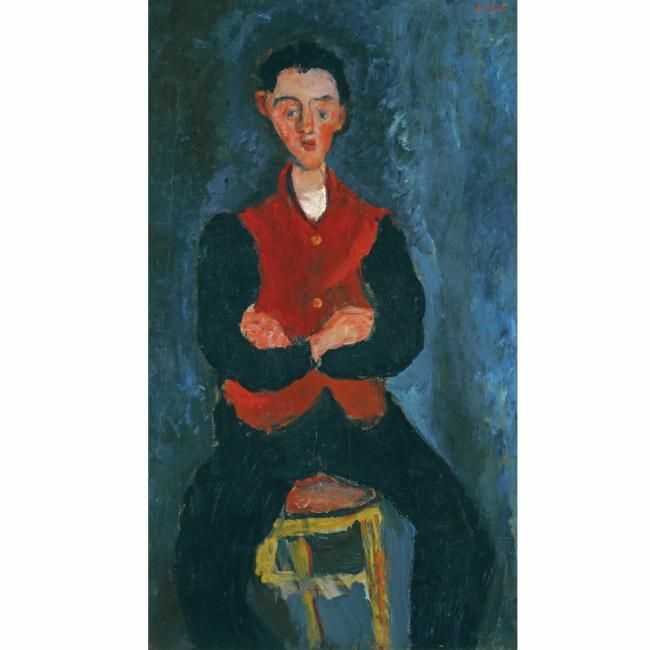 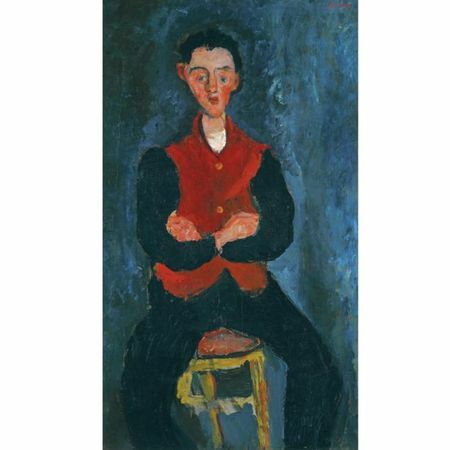 Painted circa 1927-28, Chaïm Soutine’s powerful and expressive Le Valet de chambre - one of a number of portraits of anonymous sitters in uniform which rank among the most powerful in Soutine’s oeuvre - made £7,881,250 / $11,620,250. 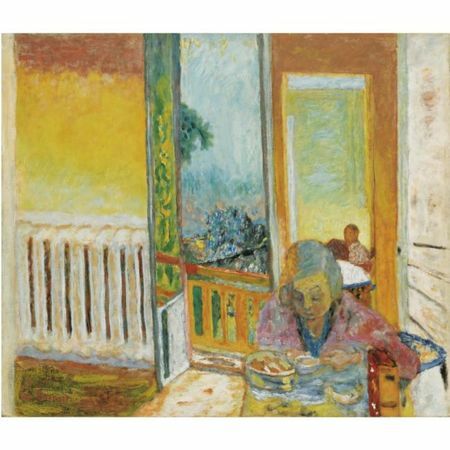 Pierre Bonnard’s, Le Petit Déjeuner, Radiateur, executed in Le Cannet, in the South of France, circa 1930, made £6,201,250 against an estimate of £2.5-3.5 million. 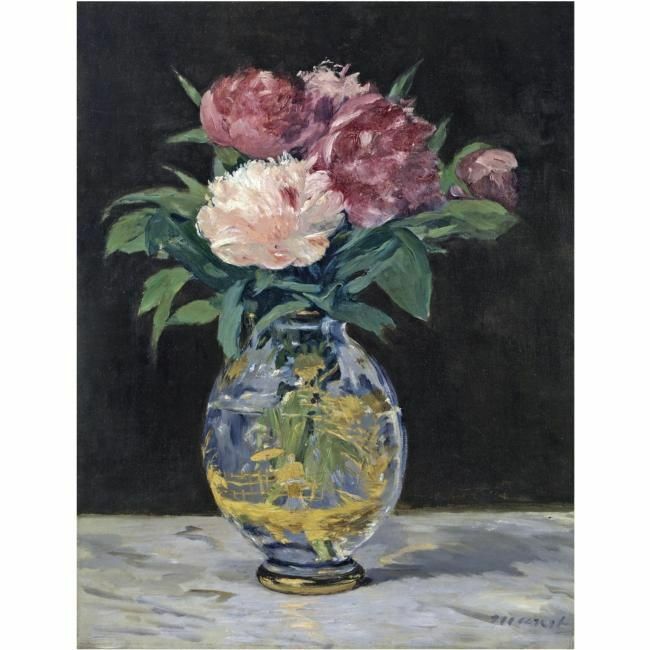 A second work by Edouard Manet, Bouquet de pivoines, soared above its estimate of £4-6 million to realise £7,657,250 ($11,289,849 / €9,181,053). Prior to this evening, the painting had not appeared on the auction market for 20 years, when it was sold for $4.4 million, establishing a record for a still-life painting by Manet, which remained unchallenged until this evening. 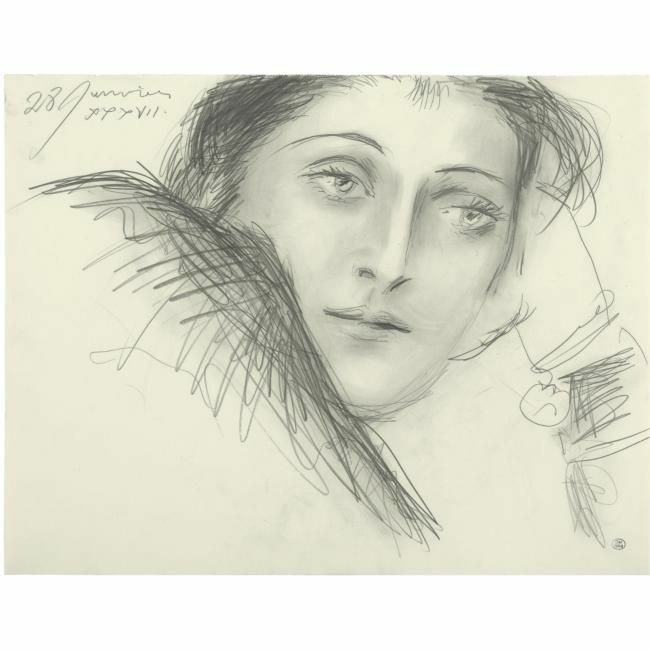 Drawings also performed exceptionally well. Henri Matisse’s stunning Étude pour ‘nu rose’ brought a price of £5,865,250 /$8,647,725 / €7,032,442 – almost double the previous record for a drawing by the artist. 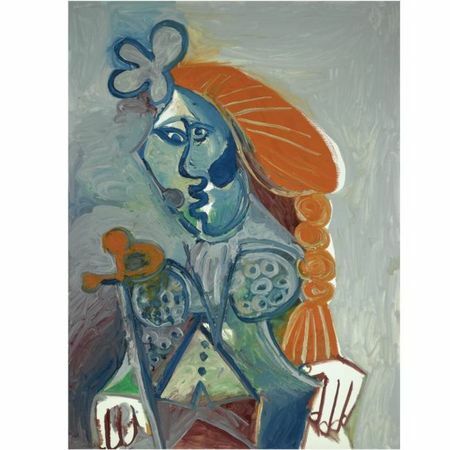 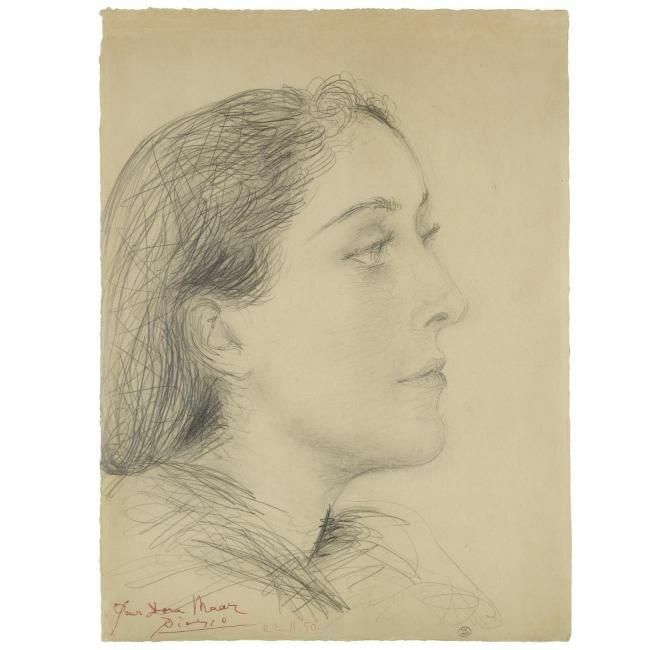 Three drawings of Dora Maar by Pablo Picasso made a total of £2,923,750 / $4,310,777 against a pre-sale estimate of £1,150,000-1,650,000.